In today’s world, we are all eating out more, busy with work and always trying to find time to fit things in to our schedules. With the hectic schedules comes less time to put ourselves and our health first. For this reason, at Kopp Dental we consider ourselves oral health physicians as we pride ourselves on our concern for your dental health and wellness. Your overall health along with your oral health is important to us. At Kopp Dental and Associates we will give you the best care with your fillings, cosmetic procedures and all your dental needs. 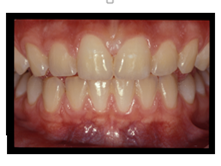 We understand the importance of high-quality dentistry. In an effort to keep you healthy and happy we believe having knowledge related to various dental procedures will help you to be confident and stay healthy. Teeth Whitening is the process of using materials to make teeth look whiter. 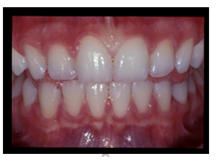 Teeth whitening is often referred to as bleaching and can turn an ordinary smile into a brighter, whiter smile. Your dental health is very important to us and for this reason, we use whitening products with only 10% carbamide peroxide. Our doctors have found this product offers an excellent whitening element and it is healthier for your teeth and gums. Most often the end result is a whiter smile. *Keep in mind that every person’s teeth are different and the results will vary from individual to individual. Flouride treatment– While most dental offices provide fluoride treatments for children the use of fluoride should be monitored to ensure a person stays healthy. While there are different lines of thought regarding the systemic and topical use of fluoride, At Kopp Dental we do administer topical fluoride to young children whose teeth are developing and to adults with various issues such as dry mouth and other perio conditions that can affect the healthiness of their teeth. Digital Dental Xrays At Kopp Dental we want to ensure all of our patients that we take the utmost precaution when administering dental xrays. 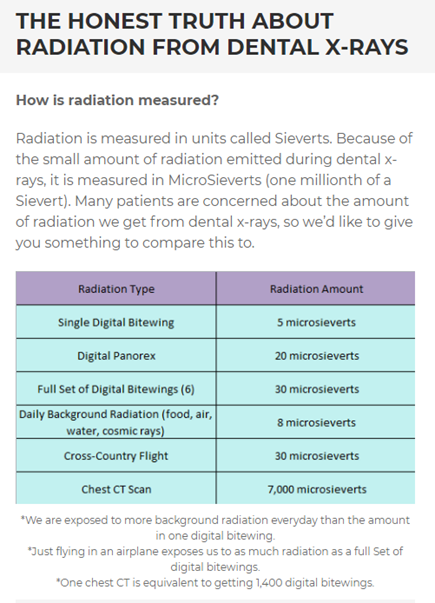 We use digital xrays and these reduce your xray exposure by 70%. We also are careful to use a shield for your body, neck and thyroid area. The use of digital xrays makes the doctor’s ability to diagnose quick and efficient. Below is information regarding radiation exposure. R.D. (2000). Neural correlates of conscious emotional experience. In R.D. Lane & L. Nadel (Eds. ), Cognitiveneuroscienceof emotion (pp. 345–370). New York: Oxford University Press.